Gone were the days when the only decent men's underwear is colored white. Don't you agree? I rememberwhen I was a lot younger when people would go "eww" just because a guy is wearing a multi-colored underwear. I used to be one of them. Let's all zoom in today and check what's behind a man's trousers. There's colored, printed, plaid and all the designs you can ever imagine. The more colorful and unique the underwear is, the more interesting it will be. 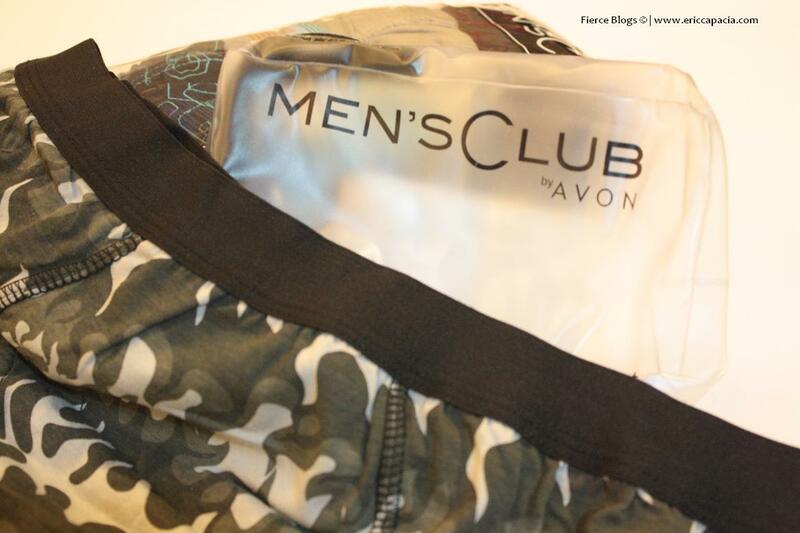 Just like what Men's Club by Avon has to offer - an underwear with an attitude and character. 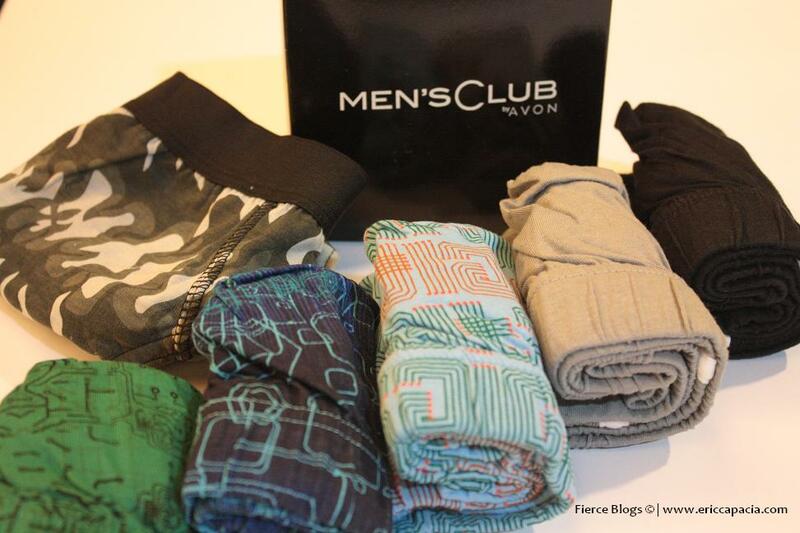 Here are some underwear designs created for men by Avon. Depending on your mood that day, you have a lot of designs to choose from. Seam is durable and does not leave marks on your waist. Comes in pack of 5 and 3. It can strain other clothes when mixed. When damp, make sure they do not mix-up with lighter clothes when on line dry. These underwear are also available on Avon E-Brochure here or you can call your usual Avon Lady. whos the name of the guy model? ?